Grace Church Welcomes Patrick Pope to Bach at Noon Tuesday 26 January at 12:20 p.m.
Patrick Pope as guest artist for Bach at Noon on Tuesday 26 January at 12:20 p.m.
Patrick Pope is the Organist and Director of Music at The Episcopal Church of the Holy Comforter in Charlotte, NC; and University Organist at Queens University of Charlotte, where he also teaches in the Department of Music, Theatre, and Dance. In 2015, he earned the Doctor of Music degree in Organ Performance and Literature at the Indiana University Jacobs School of Music, from which he also earned his Master’s degree. A native of Statesville, NC, Dr. Pope was Assistant Organist and Choirmaster at St. Peter’s Episcopal Church, Charlotte, from 2006-2008, where he also worked with the Choir School at St. Peter’s. 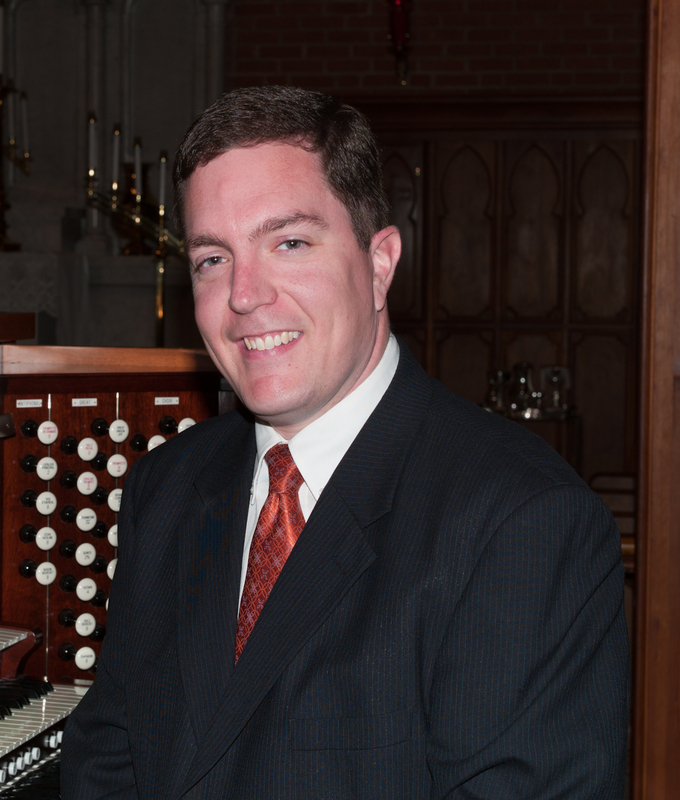 Previously he served as Director of Music and Organist at Steele Creek Presbyterian Church (PCUSA) in Charlotte. His teachers have included William Bates, Marilyn Keiser, Todd Wilson, and Christopher Young. As an Associate Instructor in the Jacobs School of Music, Mr. Pope taught applied piano and organ, and assisted in teaching courses in the church music curriculum. He has had the good fortune to perform at esteemed venues throughout the eastern United States, including engagements in Princeton, New York, Cambridge, Boston, Atlanta, Washington, and two appearances at the Piccolo Spoleto Festival in Charleston, SC. 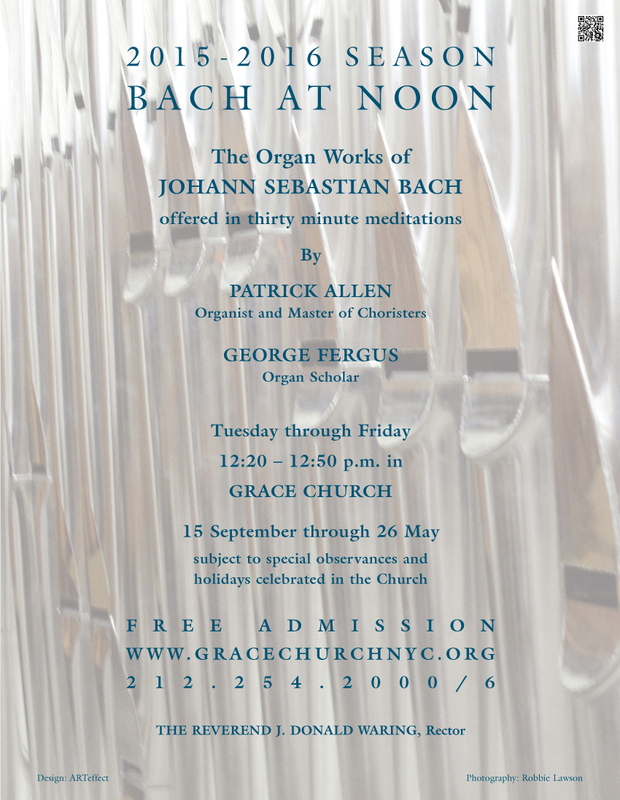 Dr. Pope’s professional engagements include the American Guild of Organists and the Anglican Association of Musicians. He has served as dean of the Indiana University/Bloomington Chapter, AGO, and on the executive board of the Charlotte Chapter, AGO. He has participated extensively in the AGO’s “Pipe Organ Encounter” initiative in a variety of capacities, including coordinator of the 2008 Charlotte POE and a faculty member at the 2010 Bloomington POE. Currently he serves as accompanist for the semi-professional choral ensemble, Singers of Renaissance, based in Charlotte.